Bean Station Elementary: Highlights - Picture Day Coming Soon! 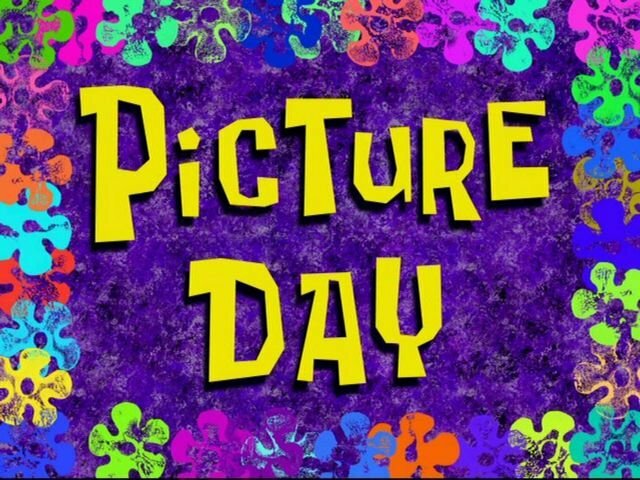 MARCH 7 we will be taking Class Pictures, SPRING PICTURES, Sports Pictures, & SUPERLATIVES. The class pictures will be PREPAY ONLY and envelopes will be sent home with your child soon. Nurse and SRO Appreciation March 21, 2019 3:30-6:30 Principal Appreciation Picture Day Coming Soon! Congratulations Bucs! Congratulations Lady Bucs! Discount Card Winners! 2nd Week Winner!! 3rd Drone Winner! We have a winner! Custodian and Maintenance Appreciation Day 50 Years Celebration Thank You Tate Springs Chapter #425!